About two in five young people diagnosed for the first time with schizophrenia in Ontario don't have crucial followup with a doctor within a month, researchers find. About two in five young people diagnosed for the first time with schizophrenia in Ontario don't have crucial followup with a doctor within a month, according to a new report. Schizophrenia is a brain disorder that involves delusions such as believing one is being monitored, hearing voices, and withdrawing from social relationships. Researchers focused on people aged 14 to 35 in Ontario who were diagnosed between 1999 and 2008 for the study released Thursday in the Canadian Journal of Psychiatry. The researchers found about 40 per cent didn't receive any followup within 30 days from any doctor. Almost 60 per cent didn't receive any followup from a psychiatrist. The typical onset of schizophrenia is in the late teens to early 20s. 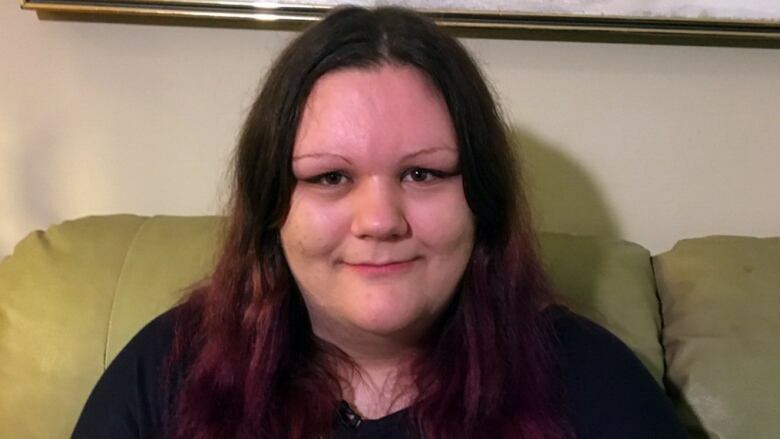 But Chelsea Meldrum, 21, started feeling paranoid and anxious at age 12. "One incident, I was at my friend's house and we were doing a project for school and we were filming each other. One of my fears is of cameras actually, which I'm getting over," recalled the Ottawa woman. "Basically, they were filming me. And then later, when everyone left, I deleted the pictures off the camera secretly." When her classmates figured out it was her, the friendships ended. Initially diagnosed with depression and anxiety, schizophrenia was added to Meldrum's diagnosis at age 14. The study authors — Dr. Paul Kurdyak of the mental health and addiction program at the Institute for Clinical Evaluative Sciences in Toronto, and epidemiologist Kelly Anderson of Western University in London, Ont. — looked at 20,096 Ontarians with a first diagnosis of schizophrenia. 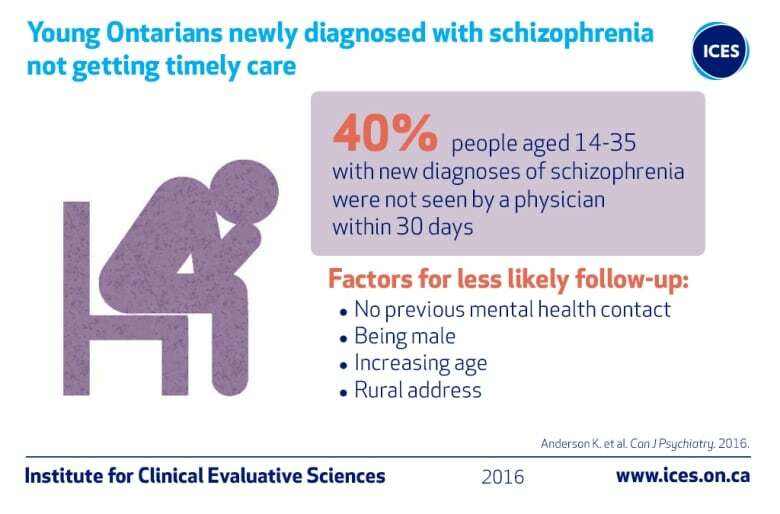 Current provincial standards recommend that patients should ideally receive followup by a mental health professional within 72 hours of when a psychotic disorder such as schizophrenia is identified. "It's imperative when people are identified that they get treatment that is both timely and pretty intense to avoid further deterioration related to the illness," Kurdyak said, who is also director of performance improvement at the Centre for Addiction and Mental Health in Toronto. Aside from symptoms, people with schizophrenia are less likely than people without the disorder to reach educational objectives, hold jobs and maintain relationships. That's why appropriate treatment involves medication as a mainstay as well as support for families to understand the illness and help the individual, he said. "If your son or daughter had cancer or diabetes, do you think it would be reasonable for them to wait? I don't think it's any different for mental illness." Kurdyak suspects that for young people, one factor is the complexity of going to separate places for care they need from family doctors and psychiatrists. "The emerging evidence is you want the care wrapped around them rather than have them needing to go to two, three, four different sites to receive all the different types of supports that they need." When Meldrum was diagnosed with schizophrenia, she was attending a specialized school with a psychiatrist and psychologist on call. This form of wrap-around care helped her a lot. Meldrum is now a volunteer with the Schizophrenia Society of Ontario's speaker's bureau, which she said helped her overcome shyness. 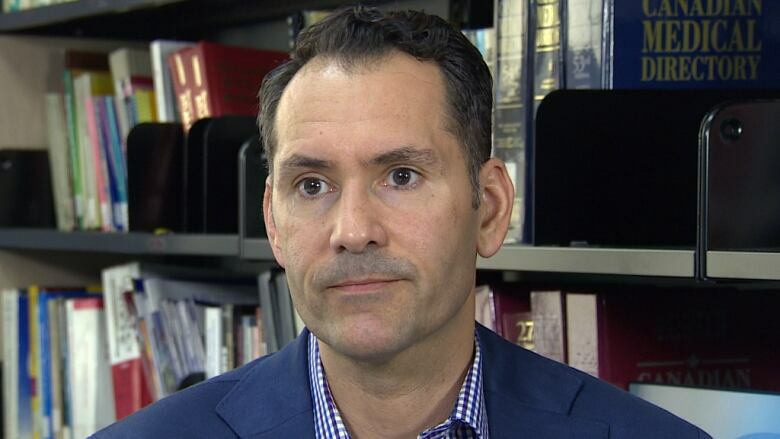 Stigma issues limit people getting timely access to both initial and followup care, said family physician Joshua Tepper, chief executive of Health Quality Ontario. "What health care providers and the patients want is a system without cracks, where communication and information is available, where they don't have to repeat tests and repeat questions," Tepper said. About 20 per cent of people say that stigma is an issue in terms of feeling comfortable talking about it. Almost 40 per cent say things like language and timely access are a barrier. About 20 per cent say cite cost problems, such as not being to afford medications and treatments. Sometimes communication issues arise, such as family doctors not being aware that someone was discharged from hospital to arrange followup. In many parts of Canada, hospitals have introduced early psychosis intervention programs to offer multidisciplinary care to help those with schizophrenia and their families. During the study, such were programs were just starting to be rolled out. Tepper said there are great examples across Canada of people who've found solutions with a proven track record of success. The challenge now is to roll those out more widely. One of the limitations of the research is it only included those eligible for provincial health insurance coverage for five years before diagnosis. That menans recent migrants and those who moved to the province to attend college or university were excluded. The investigators hope to repeat the study with more recent data. The study was funded by the Canadian Institutes of Health Research, Ontario Mental Health Foundation and Ontario Ministry of Health and Long-term Care.